What informatics include. Sort the pieces by color. Fun algorithm diagram and forms ina puzzle. The basis of computer programming. 6 Interactive basis steps to create own website. 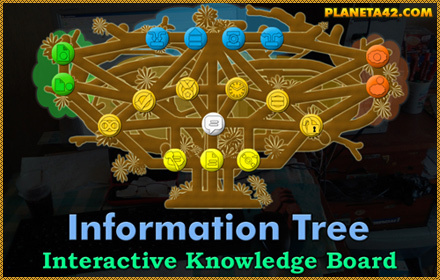 Fun Informatics Online Games Collection. The informatics games include all small flash applications - games, mosaics, tests and puzzles, from the Interactive Computer Tools, which may include useful and interesting knowledge, about the Informatics subjects, studied in 9 and 10 grade. Learn programming games. Interactive Computer Tools. Fun Informatics Games Collection. 18 Programming Languages - Sort popular programming languages by types. Numeral Systems Game - Practice numeral systems knowledge. 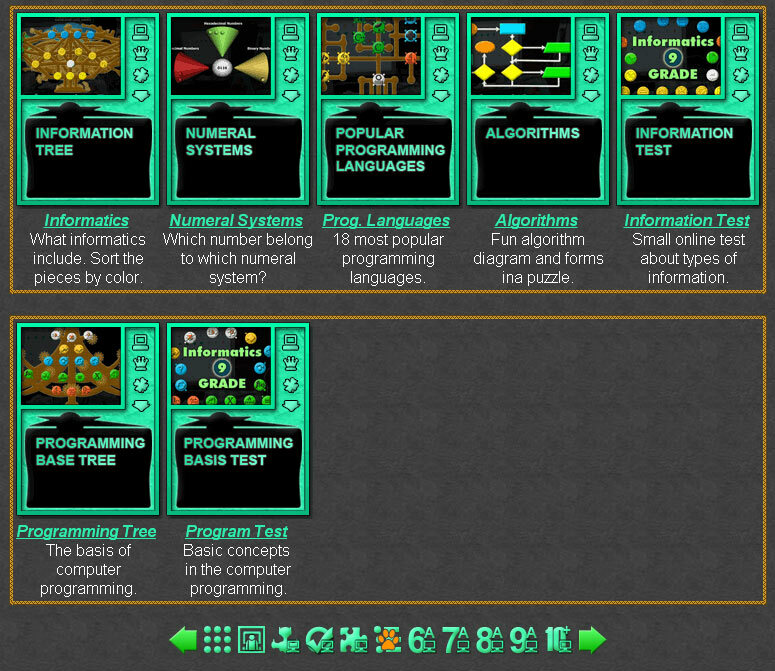 Programming Base Tree - Learn the base concepts of programming. Create a Website - Pass 6 simple steps needed to make own website.